The ng'ombe. The ng'ombe. 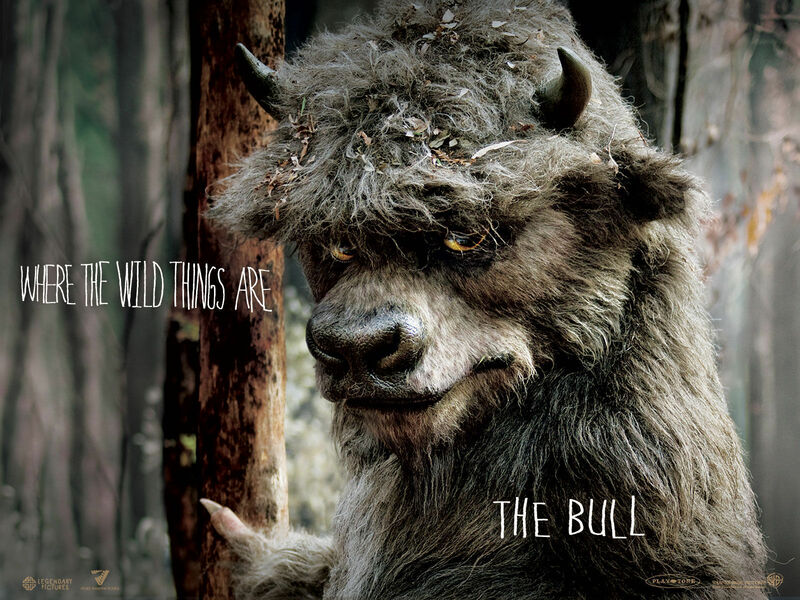 HD Wallpaper and background images in the Where The Wild Things Are club tagged: where the wild things are spike jonze the bull michael berry jr..
neno muhimu: where the wild things are, spike jonze, the ng'ombe, michael berry jr.